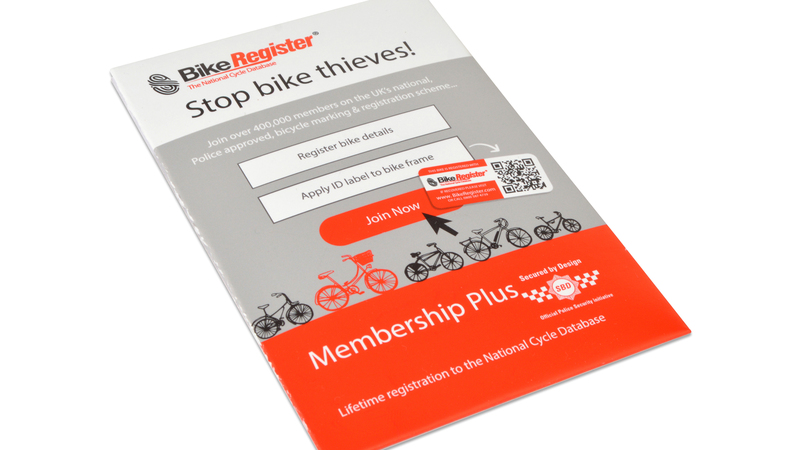 BikeRegister is the UK’s leading online bicycle database and crime prevention initiative achieving reductions in bike theft of up to 75%. BikeRegister is used by every UK Police Force, so in the event of a theft you are more likely to have your bike recovered. Unfortunately, bike theft is a growing issue in the UK. Registering your bike and purchasing marking kits can go a long way to keeping your bike safe and secure, as well as aiding the Police if your bike is stolen. Over 440,000 bikes are registered on BikeRegister, and since its launch hundreds of bikes have been reunited with their delighted owners. 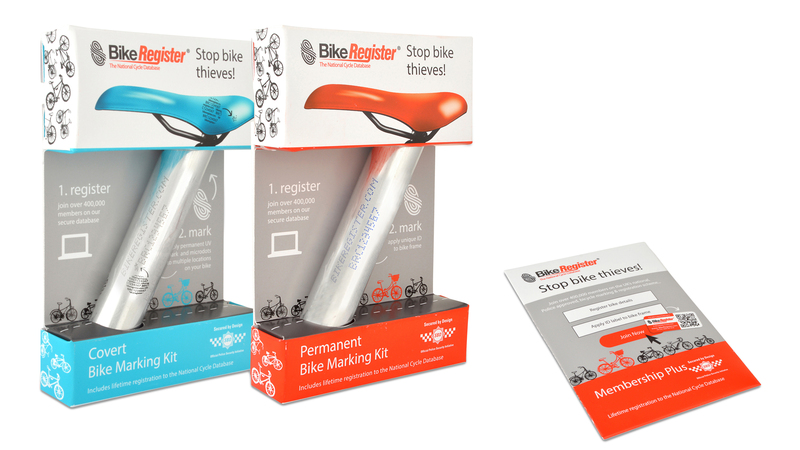 It is free to register your bike on BikeRegister, however by purchasing a permanent or covert bike marking kit you make you bike less attractive to thieves by marking your bike with your unique BikeRegister ID. 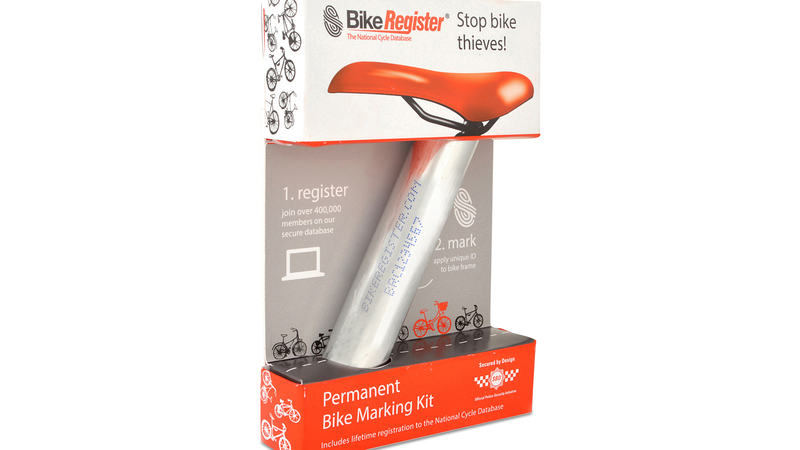 Members can now save 20% on BikeRegister permanent and component marking kits until Monday 30 November. Want to know more? Check out the FAQs on the BikeRegister website. To get this benefit, as well as all the other great benefits on offer, you can join British Cycling for less than £20 a year. If you’re already a member, click on ‘Claim Benefit’ below to find out the redemption process. Go to the Bike Register website and enter the promotional code BRITCYC20 in the basket.